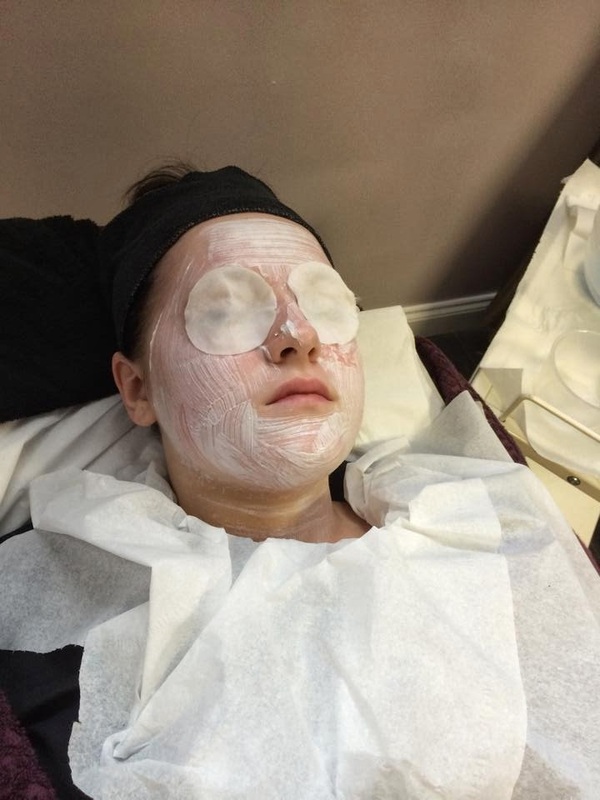 Here's a few photos from our 16-18 year Study Programme students providing facials for their assessments. The students are working very hard to get through there course units and are on track to completion of the Level 1 Diploma in the Introduction to the Hair & Beauty Sector. 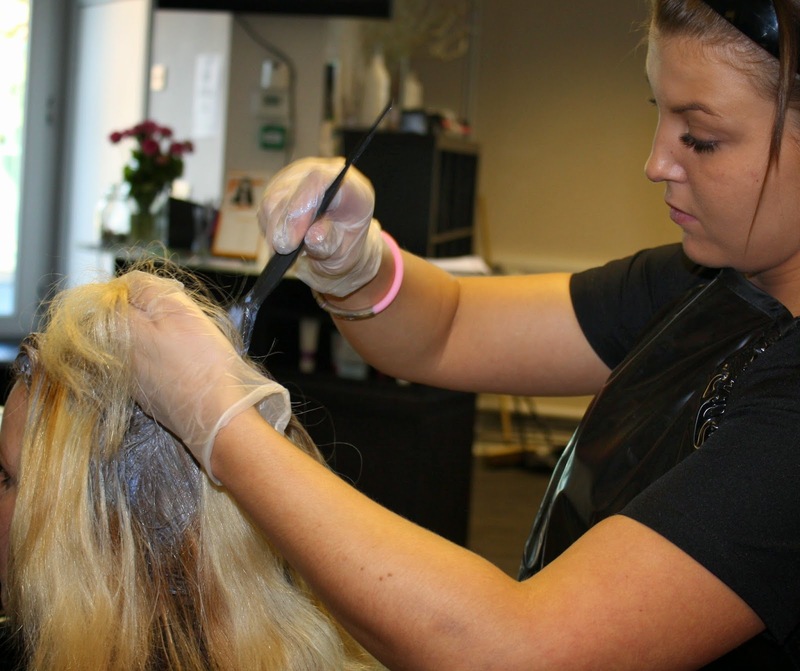 We have spaces available for our 18+ Adult Learning NVQ level 1 Hairdressing training course commencing Wednesday 14th May 2014. The course will run every Wednesday 9.30am to 3pm lasting approx 4 months. On completion of the course students will receive fully certified VTCT certification and can progress to level 2 hairdressing. All products and equipment will be supplied for students to use during their course so no kits are required. We do ask for students to bring a lever arch file with them to hold all course work paperwork. We do ask for all students to follow our dress code by wearing smart black clothing (a black tunic preferably) with closed toe shoes. 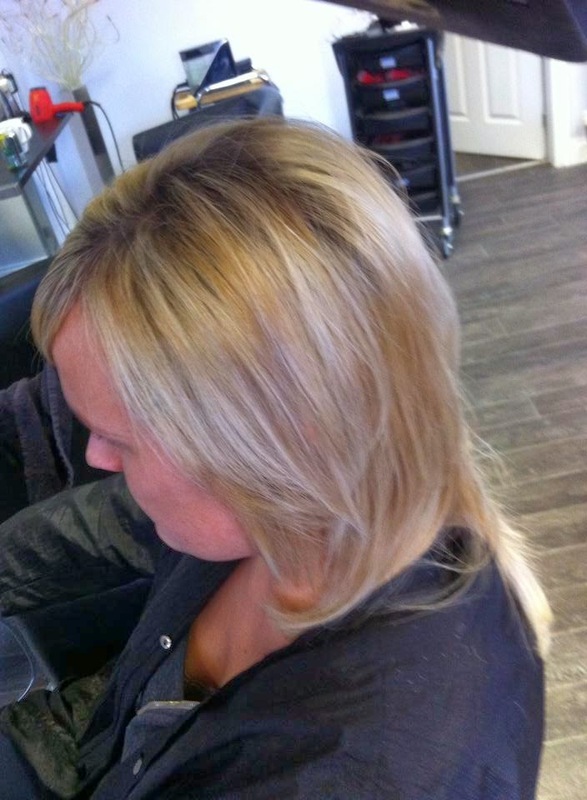 Thought we would share a few photos from our clients booked for Saturday with our stylist Faye Taylor. 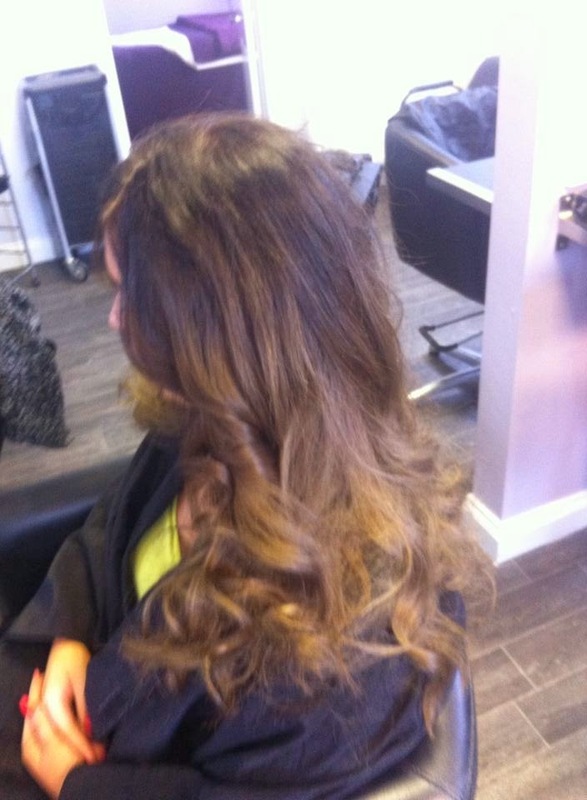 Fantastic colours with cuts and blow drys! Check out our price list and speak to us for a consultation. 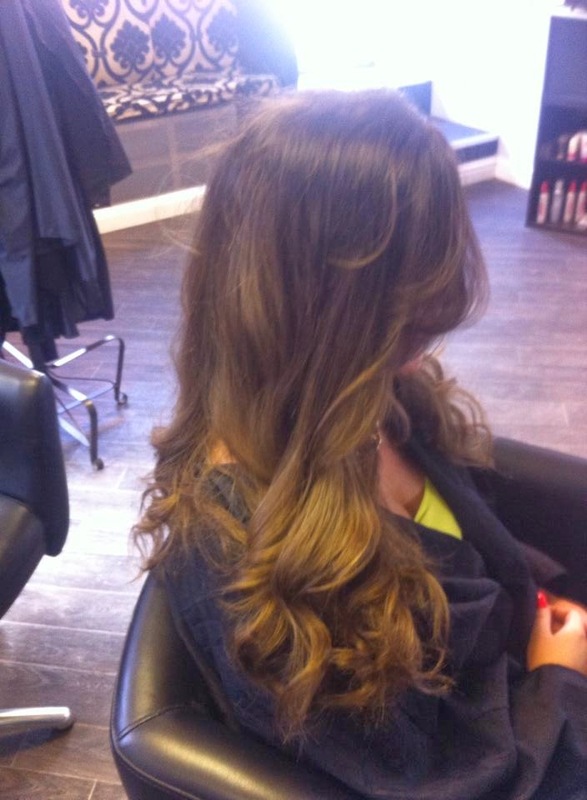 A massive well done to the girls who took part in our hair extension course you all did fab! It was a great day training with a lovely group who were very eager to learn and progressed lovely throughout the day. 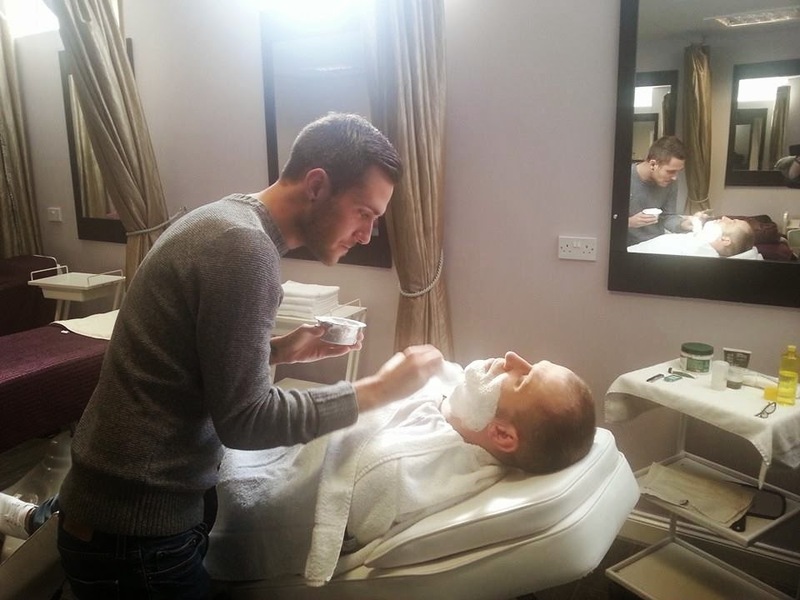 Here's a picture taken during our Wet Shaving Course ran by our Barbering tutor Paul Stewart on Sunday 16th March 2014. Great work from our student Terry who successfully completed the course, well done Terry! The course run from 10am until 4pm on a Sunday, course fee £150. • The art of cut throat shaving. You do the shaves, observed and mentored by our barber who has over 25 years in the barbering industry. A great addition to your skills portfolio! Please note that places are limited and only secured by booking and full payment to ALD Academy prior to the course date. We are now able to offer all of our NVQ/VRQ Hair & Beauty learners (Gateshead Council Funded) with the National Union of Students (NUS). This means that any learner on a Gateshead Council funded programme purchasing an NUS card (£12) would be entitled for discounts. To register for card learners need to go to www.nus.org.uk and click on Buy Now on the right hand side of the screen, enter an email address and then type in the provider name which is Gateshead Council Learning and Skills. Learners will then need to enter when their course starts and ends and the type of course they are studying. They can then choose which type of card they want and for how long and then upload a photo. Once they have completed a few personal details their card will be processed. The cards are then sent to Gateshead Adult Learning to be distributed so it would be helpful if you could send ALD Hair & Beauty Academy your details so they know which provider to send the cards to. Our Study programme is great for young people aged between 16-19 years as it gives them a chance to earn bursary payments while they learn a chosen vocation. 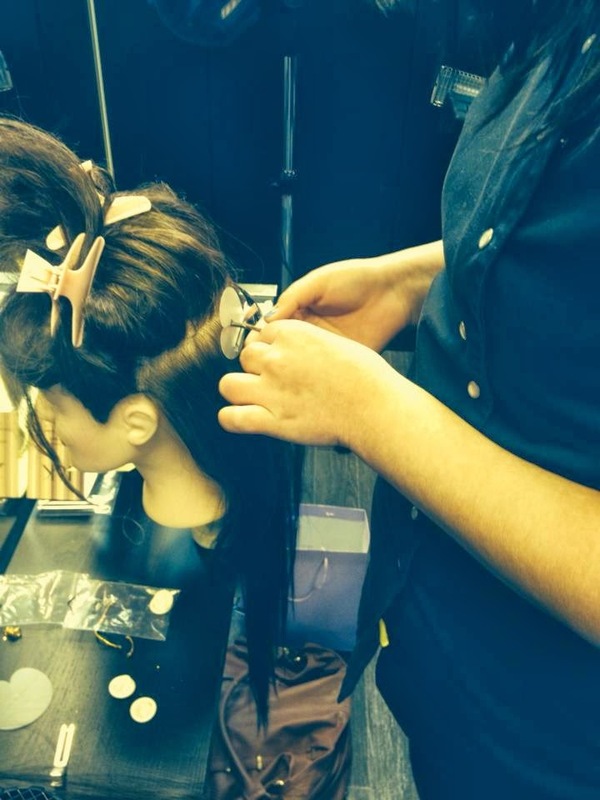 The students can choose between hairdressing, beauty therapy or barbering and attend with us to work towards a recognised qualification while also preparing them for their future. We attended a community project day for Mary Sanders at Birtley organised by TW Skills on Friday 28th February. A couple of of tutors attended along with some of our students to provide nail treatments and hand massages as well as back massage treatments. It was a lovely day with plenty of bookings and lots of hands on experience for our students. 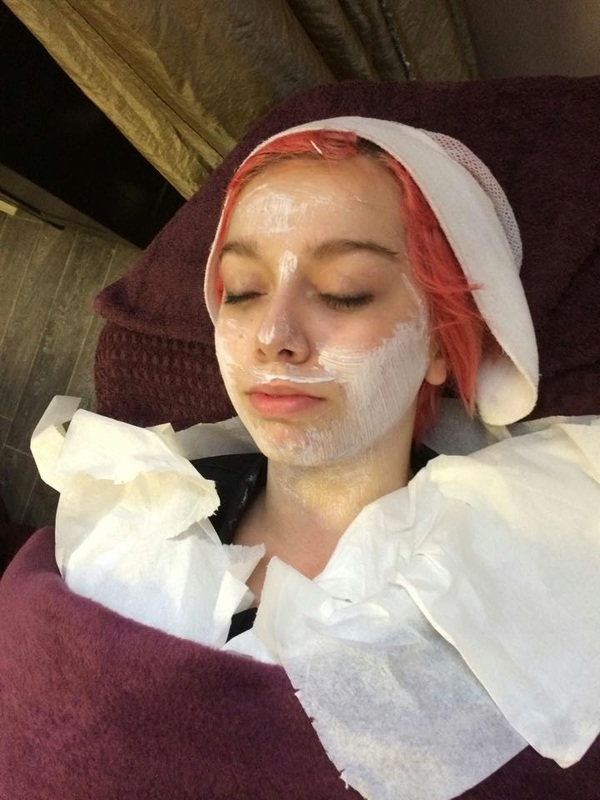 Our students attend with us on Study Programme and are currently working towards their level 1 Introduction to the hair & beauty sector so to be able to provide services of the skills they are currently learning is great for them in confidence building etc. Busy day at the academy! 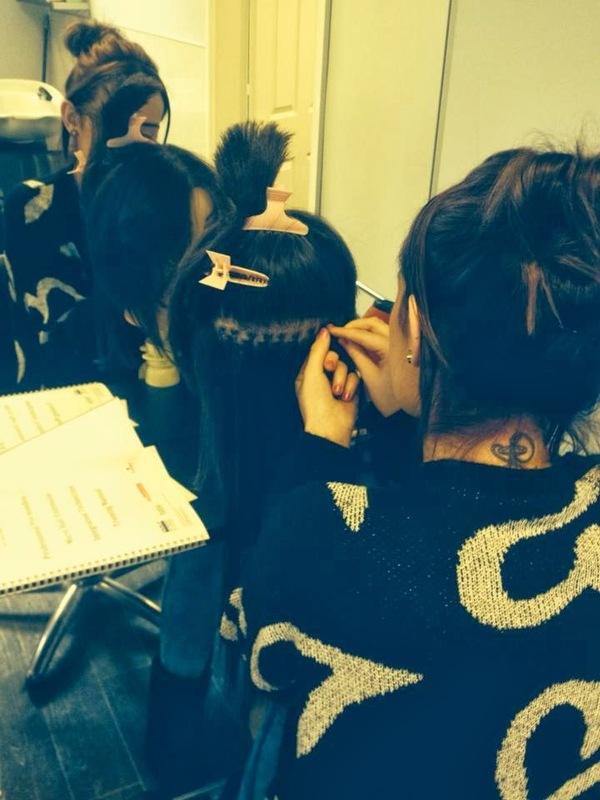 Here's some pictures from our Monday's groups for hairdressing and beauty therapy. 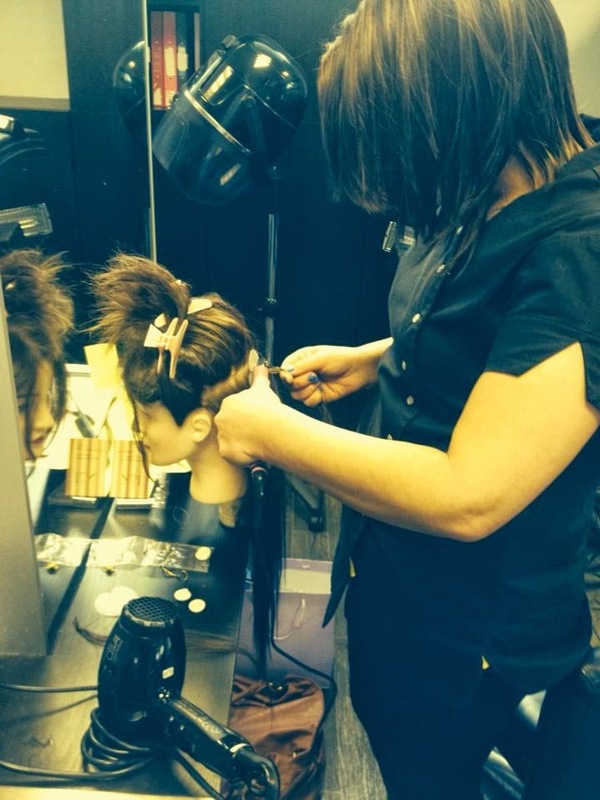 All of our students had booked their models in and our tutors were carrying out assessments. 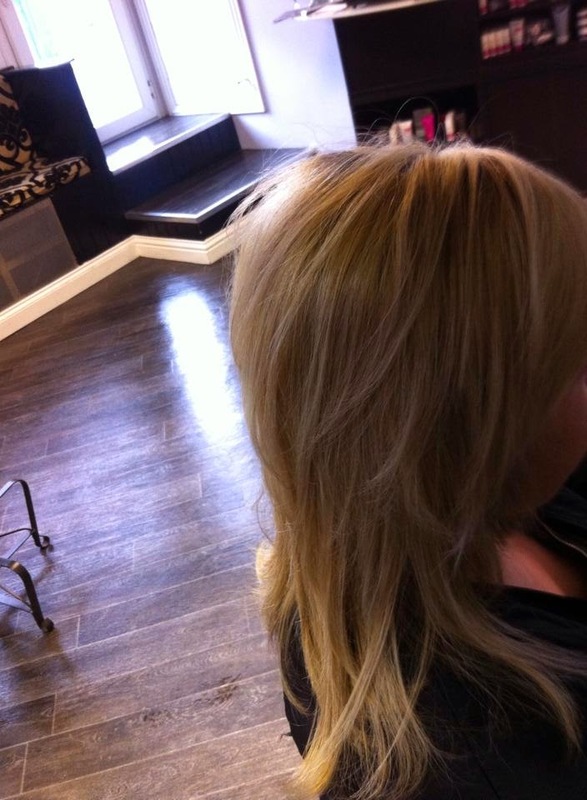 We love it when the salon is buzzing and to see happy faces!